Do you have a kiddo learning to read? 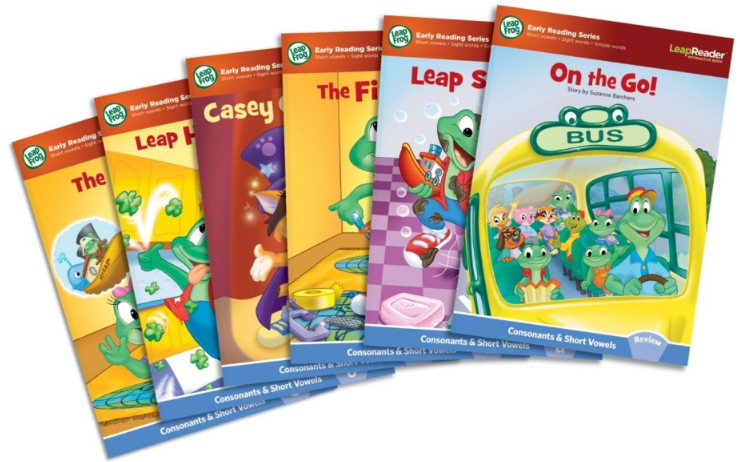 Head over to Amazon and get the LeapFrog LeapReader Learn to Read, Volume 1 (works with Tag) for only $9 (reg. $19.99)! Super Saver Shipping will be FREE with an order of $35 or more or get FREE 2-day shipping with Amazon Prime. Learn phonics fundamentals with 6 books that explore the short vowels a-e-i-o-u. Hear words sounded out, spoken and spelled to improve word-blending skills and reinforce spelling skills. Teaches short vowels, sight words and simple words.